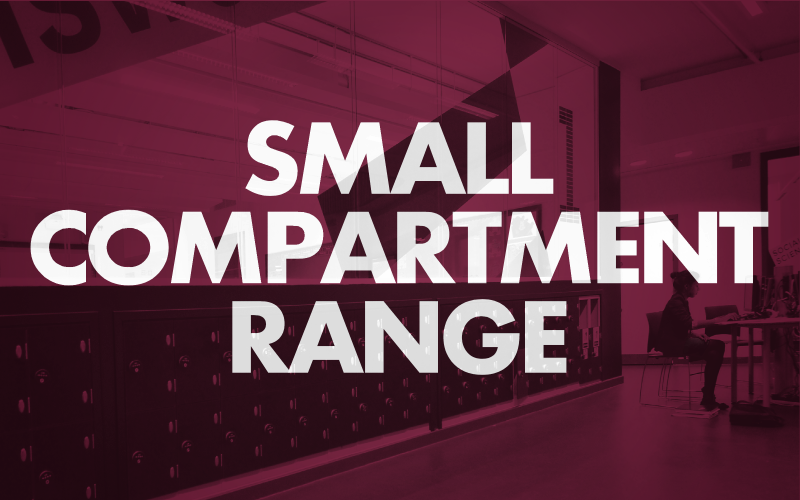 Our small compartment locker range consists of the smallest lockers we provide. These small but mighty lockers are designed specifically for smaller items and are the option of choice for schools, colleges, universities and the workplace. Whether it be storing small items or placing lockers in confined spaces, this range does it all. 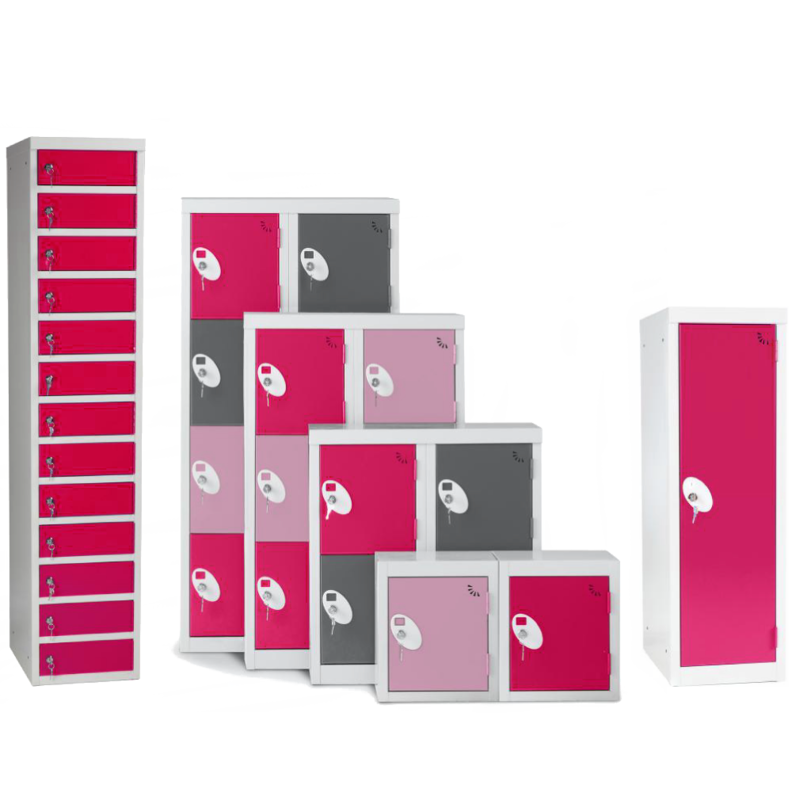 As with all of of the lockers we offer, our small compartment lockers have the option to be uniquely tailored to your specific requirements, including multiple options for colour, locking systems and dimensions. 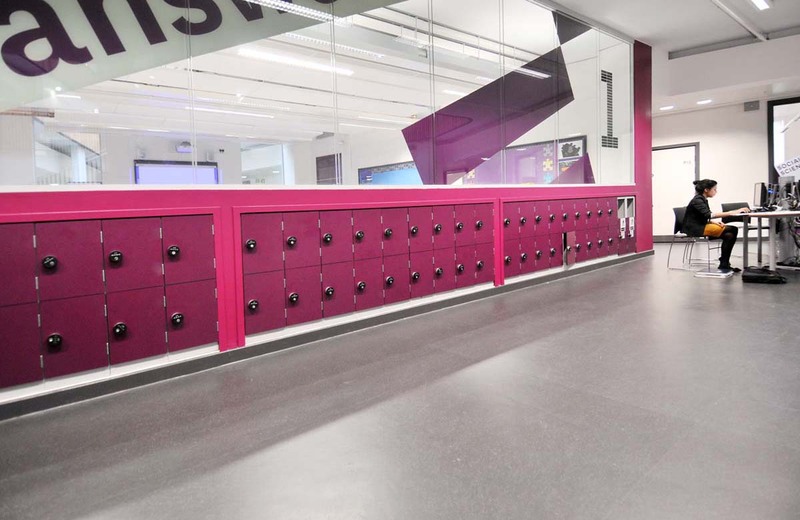 We can tailor any of the lockers within this range to fit your specific requirements. Call us on 02920 859600 to discuss with a member of our team.